We love to make use of the available technologies, and many times we find ourselves looking out for the latest devices especially home appliances. 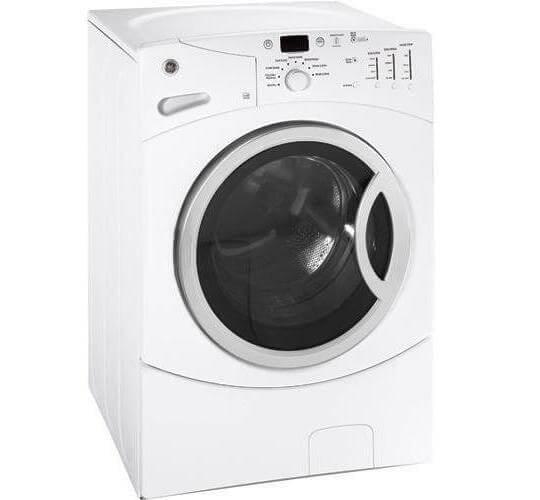 Machines like washers have made it to the top list of the most needed and used home appliances in many homes. If you happen to reside within or around Los Angeles, you notice that this area has an admirably fair number of GE washer users. A properly working washer remains a good washer until a fault causes its breakdown. That’s when you sit back, relax and think about how to make it useful again. A company by the name of Service Masters brings you the solution. The smart option would be to repair the faulty washer and get it back into service instead of having to fetch up more cash to buy a new one which would then relegate the older one to monumental status. For all your General Electric washer repair Los Angeles services, Service Masters puts its expertise at your service. This company employs the expertise of qualified professionals to attend to your needs satisfactorily at the fairest and affordable cost. This popular entity also extends its services to many other areas and cities neighboring Los Angeles including Brentwood, Beverly Hills, Burbank, Santa Monica, Sherman Oaks, Silver Lake, Pasadena and more. When you put Service Masters at your service for your ge washer repair los angeles, you get more than you bargain for. Besides offering you a free cost estimate and pushing the final price down by 15%, this famous service provider assures you of a 100% satisfaction in their work and you go home with satisfactory answers to all your possible questions that may pique your curiosity. Efficiency is a major mantra in Service Masters. Your washer is conveniently repaired immediately in case you have an emergency and therefore you effectively enjoy the full benefit of dealing with this professional company. Another good thing about Service Masters is that you get access to an affordable service and you don’t suffer settling other dubious charges that some other dishonest repairers usually sneak into the client’s invoice. With this entity, you’re assured of safety as a background check of all employees is usually run. You need to go to Service Masters and place a simple call to the masters of the game. Get that General Electric washer fixed today.